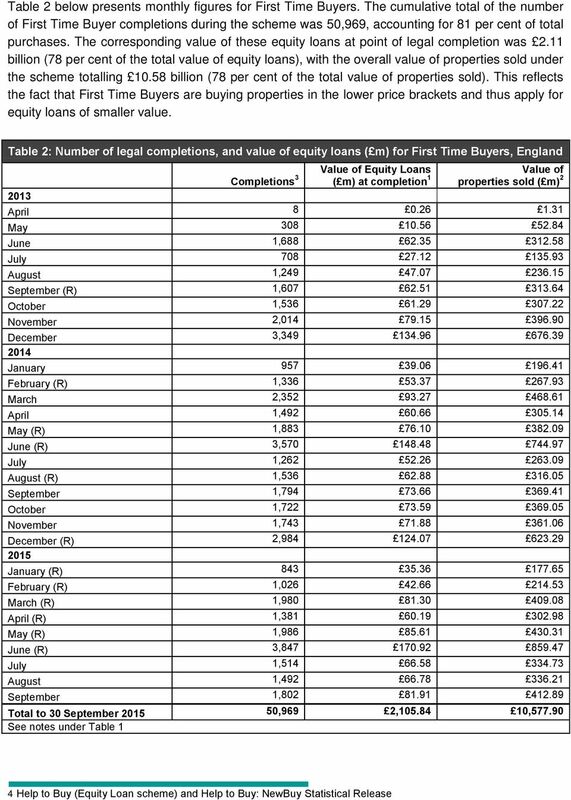 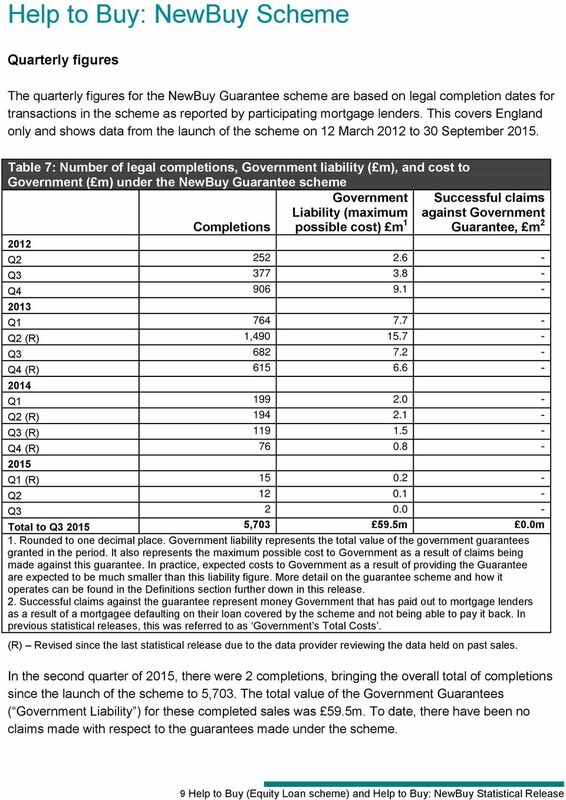 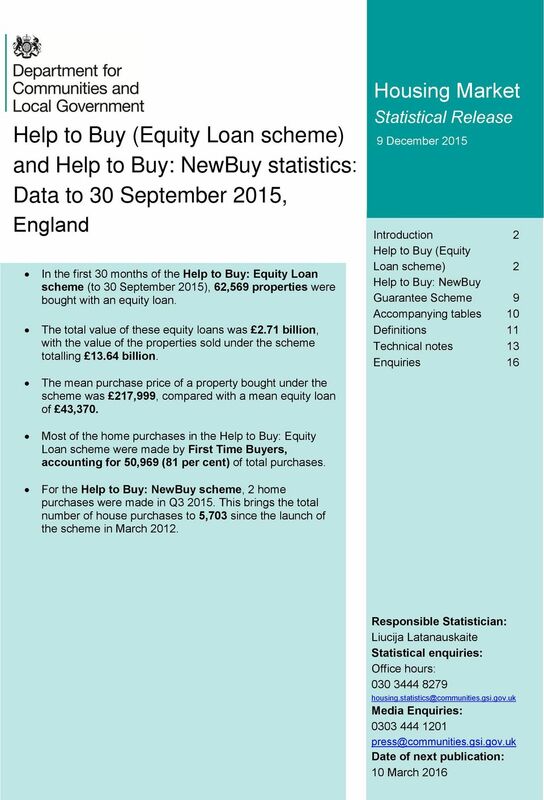 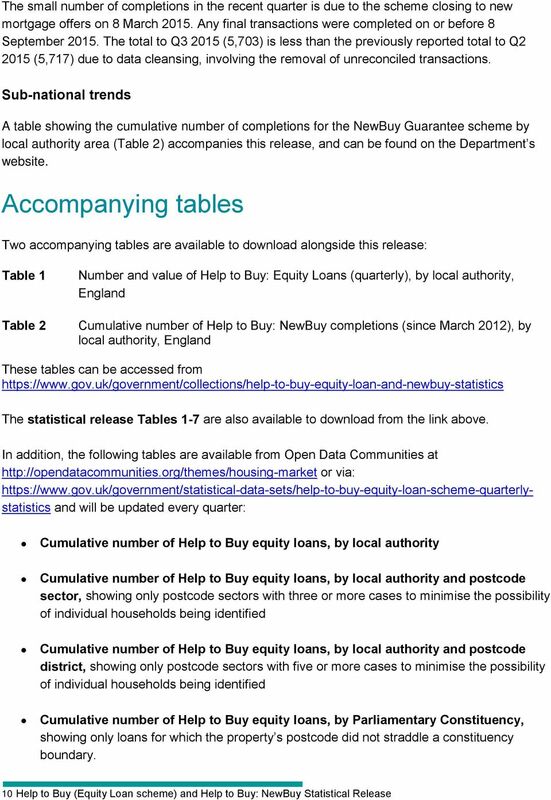 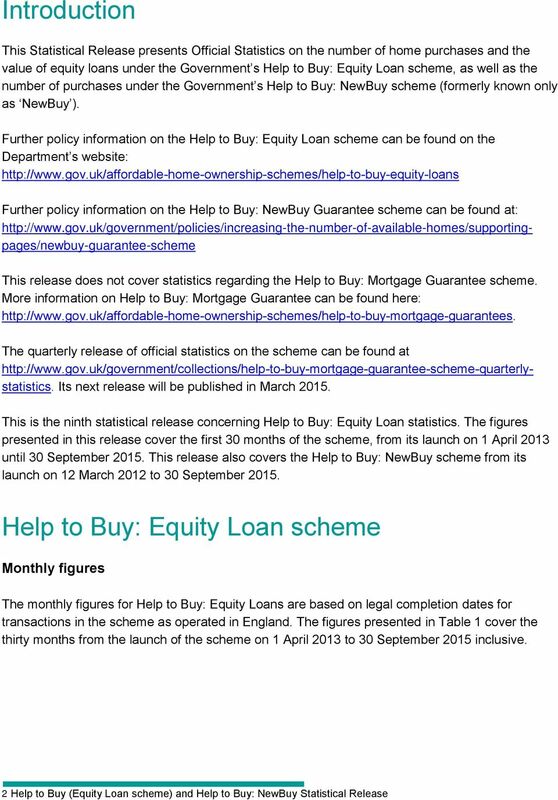 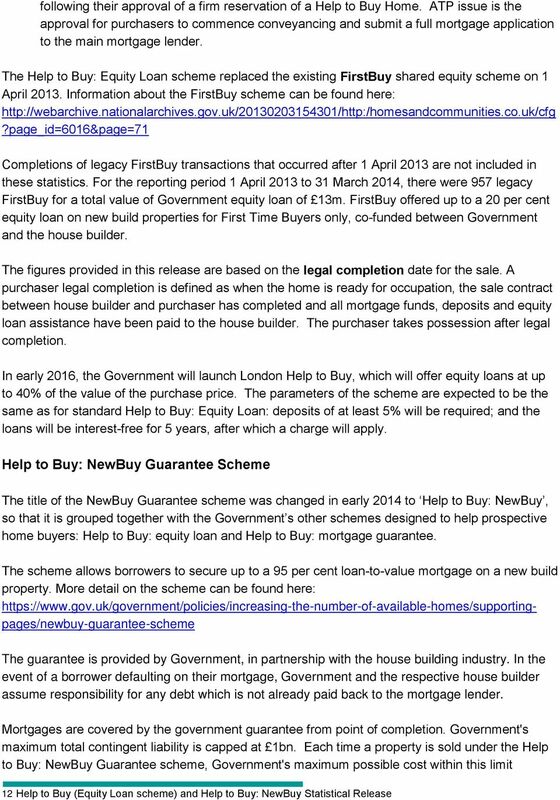 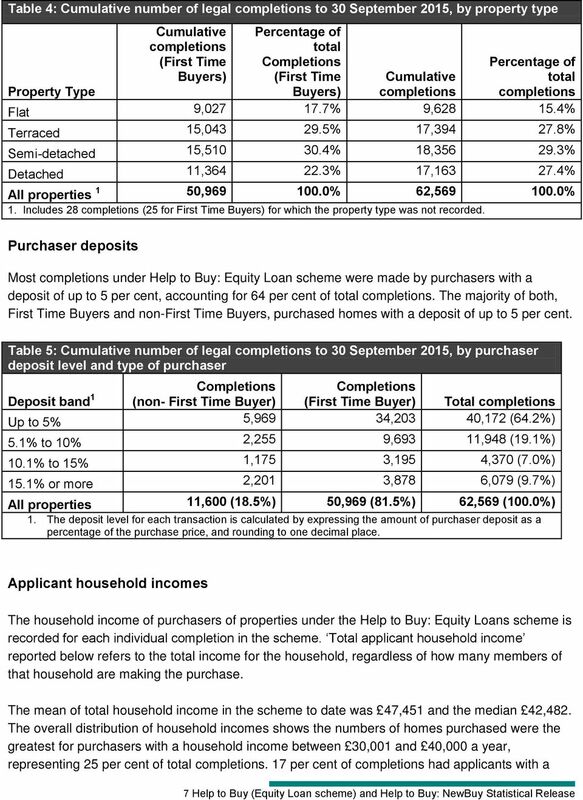 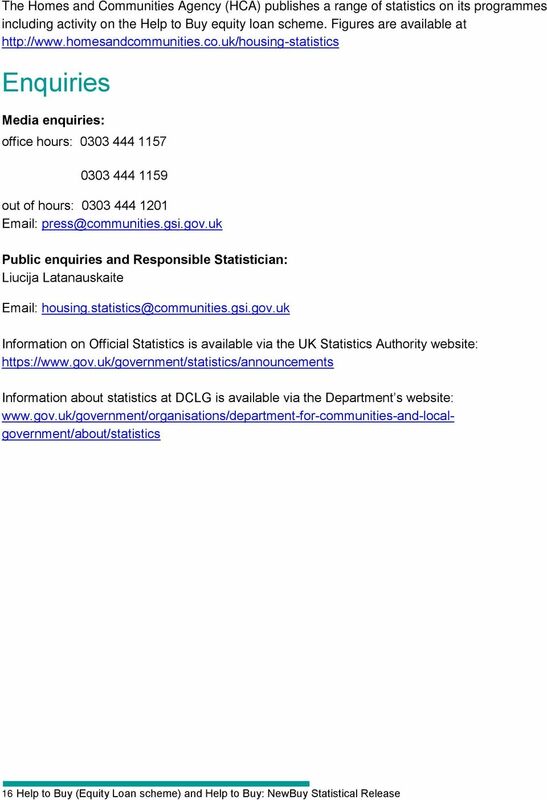 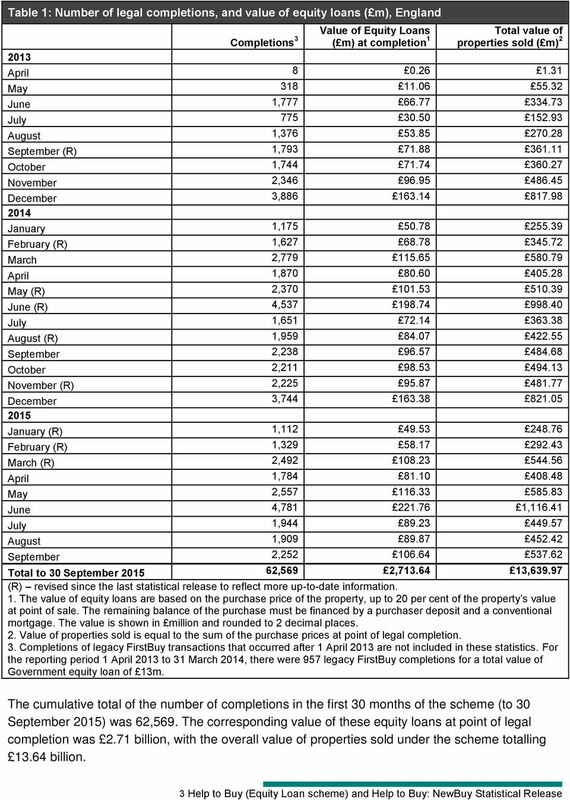 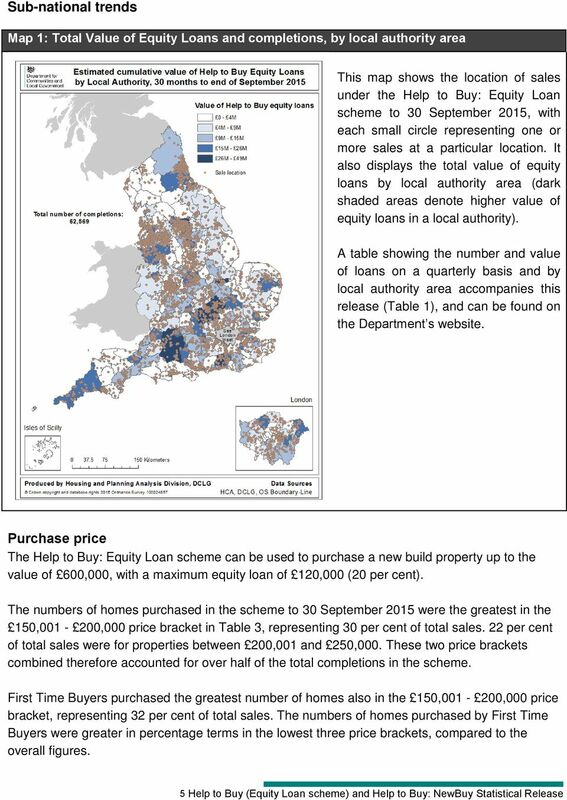 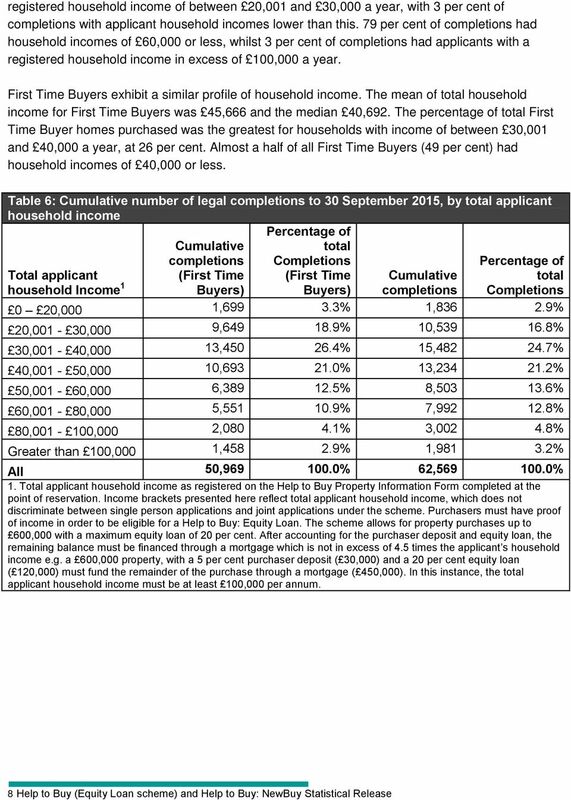 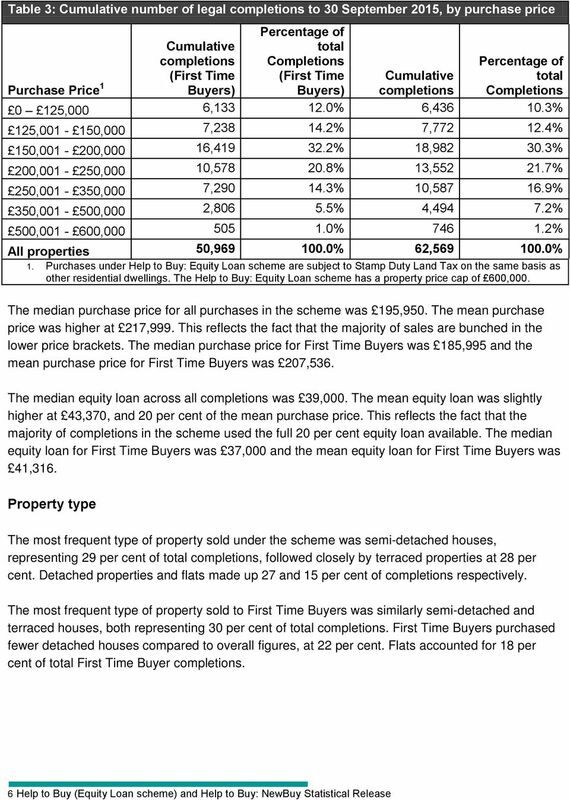 Download "Help to Buy (Equity Loan scheme) and Help to Buy: NewBuy statistics: Data to 30 September 2015,"
Help to Buy: Equity Loan scheme 19,394 properties 791 million 184,995 36,999 First Time Buyers, account- ing for 16,964 (87. 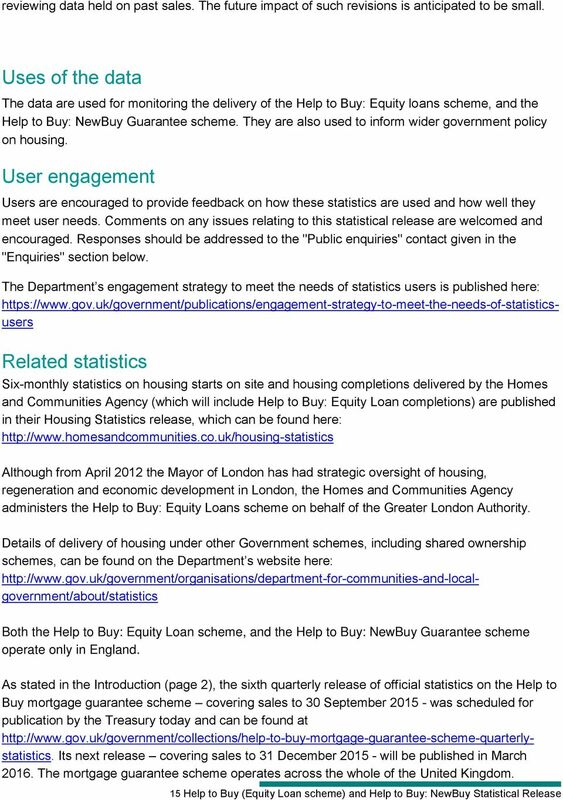 Next steps to zero carbon homes Small sites exemption November 2014 Department for Communities and Local Government Crown copyright, 2014 Copyright in the typographical arrangement rests with the Crown. 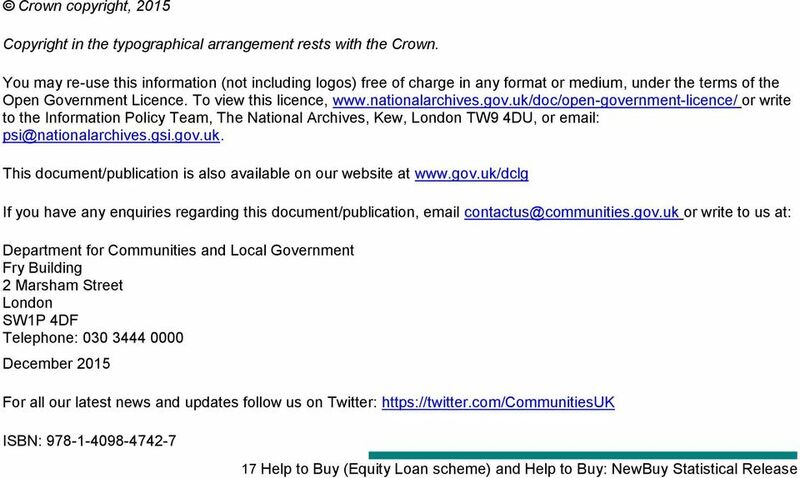 Large Sites Infrastructure Programme - CME Prospectus October 2015 Department for Communities and Local Government Crown copyright, 2015 Copyright in the typographical arrangement rests with the Crown. 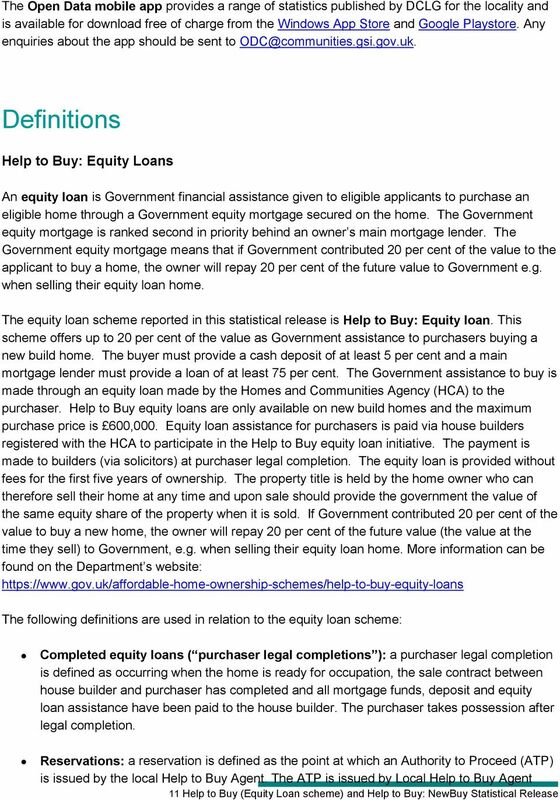 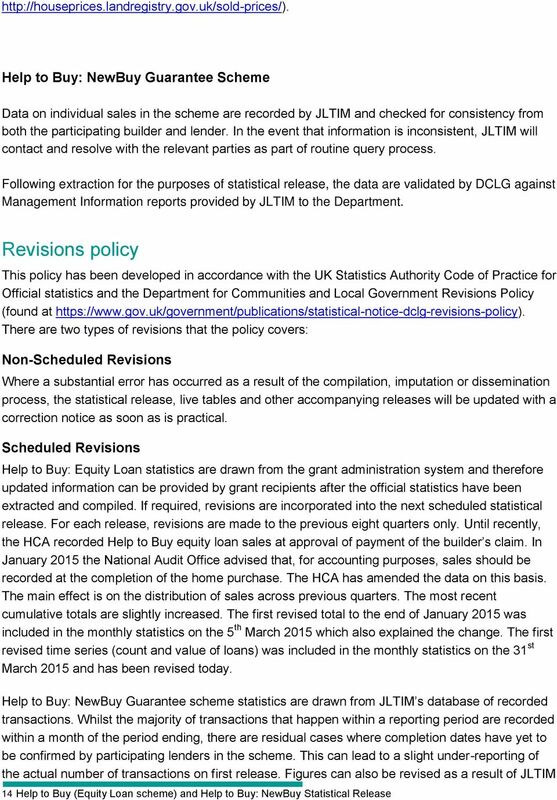 What is the Deferred Payments Scheme? 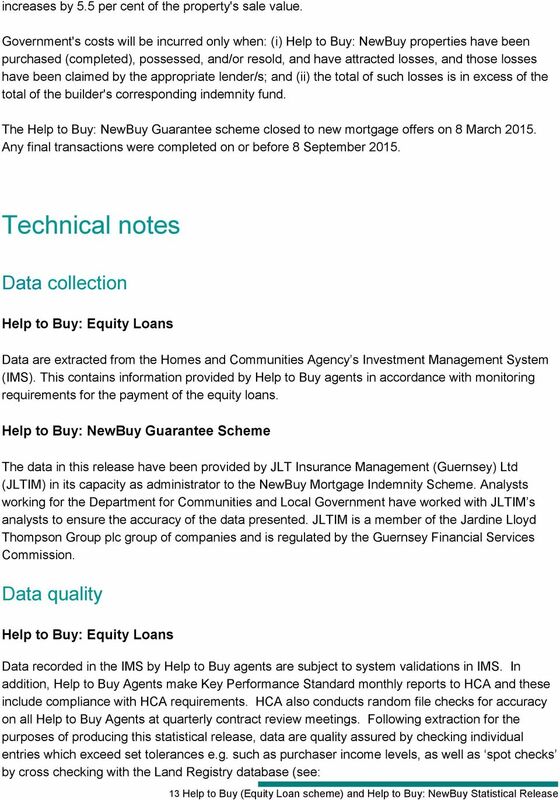 Interested in buying your own home?